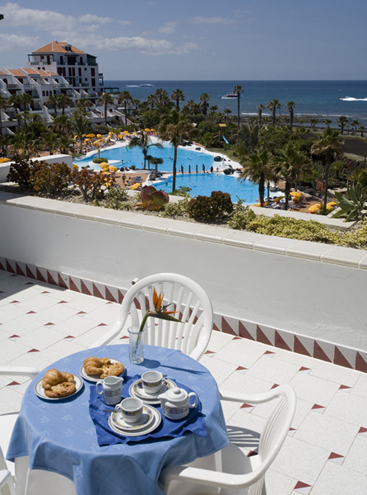 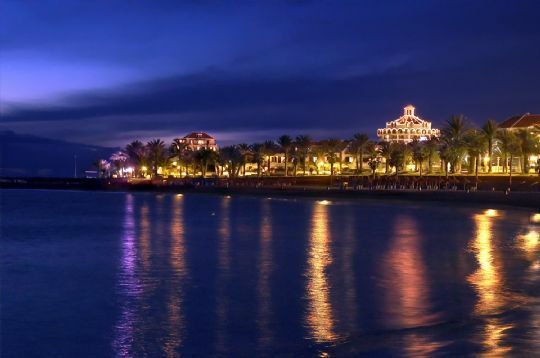 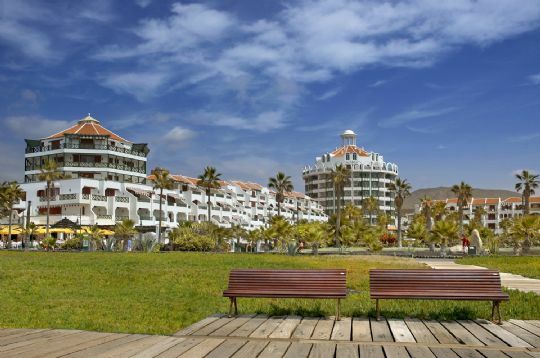 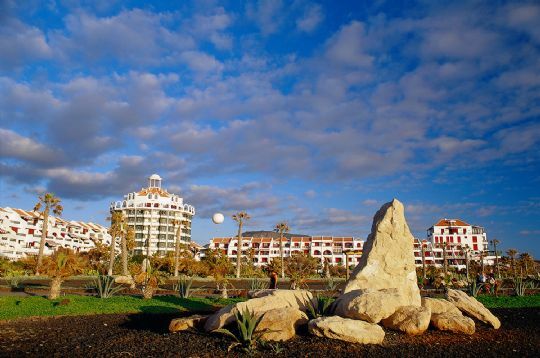 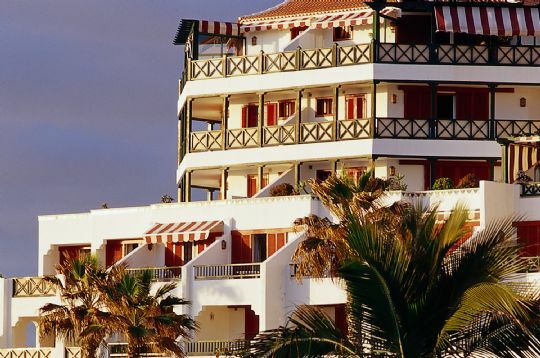 Tenerife Apartments & Tenerife Villas, located on to the seafront and El Camison Beach, on the east side of Las Americas heading towards Los Cristianos, these Andalucian style complexes are very popular with families and couples alike. 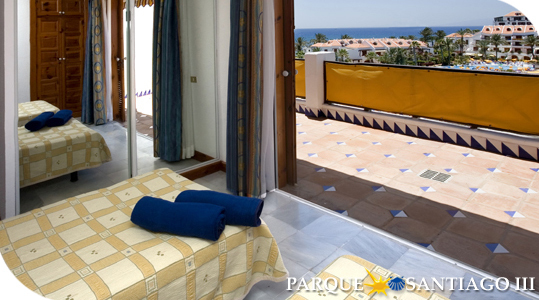 Large sunbathing areas surround attractive gardens and swimming pools with children's sections (heated in Winter). 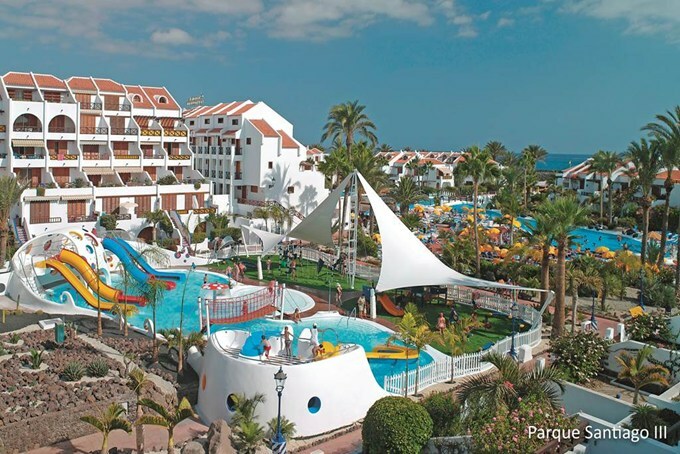 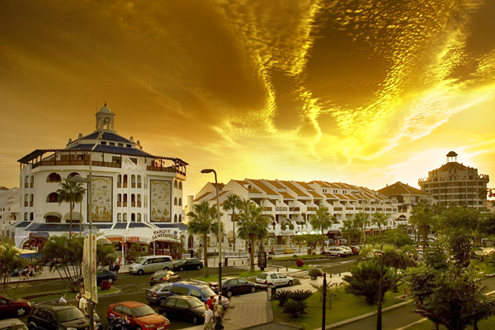 Within the two complexes you will find a good variety of shops, bars and restaurants, as well as mini-golf and a fantastic children's play area with water slides. 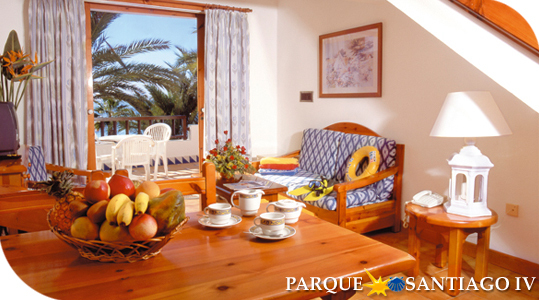 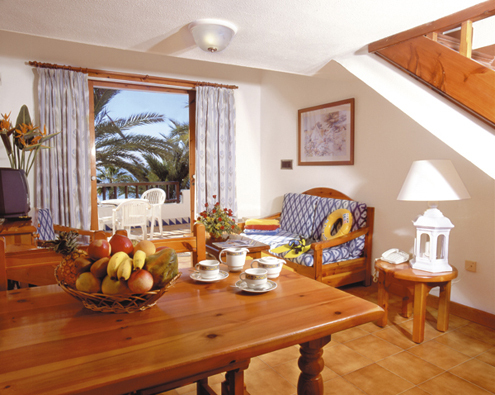 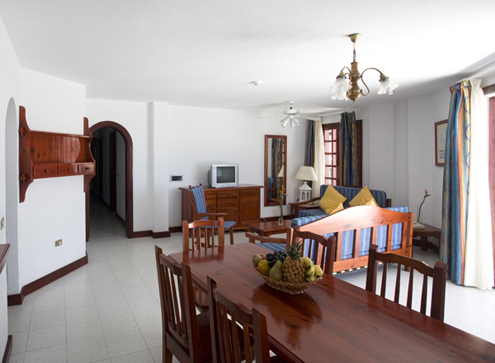 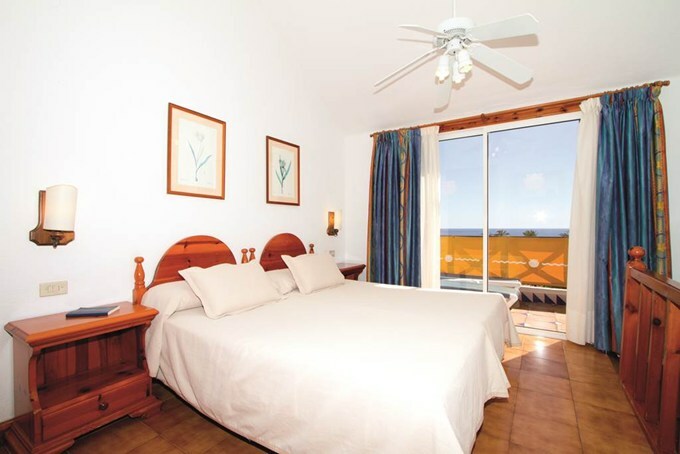 We have studio, one, two and three bedroom Tenerife apartments and private Tenerife Villas on this very popular resort. 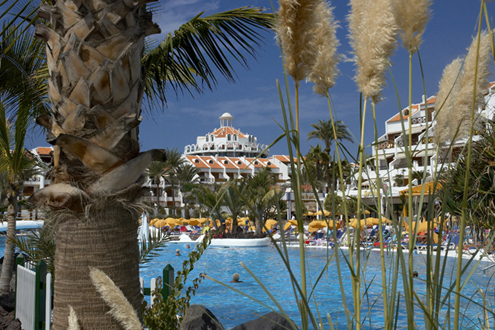 We can offer you fully serviced (booked through the complex) or privately owned Tenerife apartments & Villas in Parque Santiago III & IV.